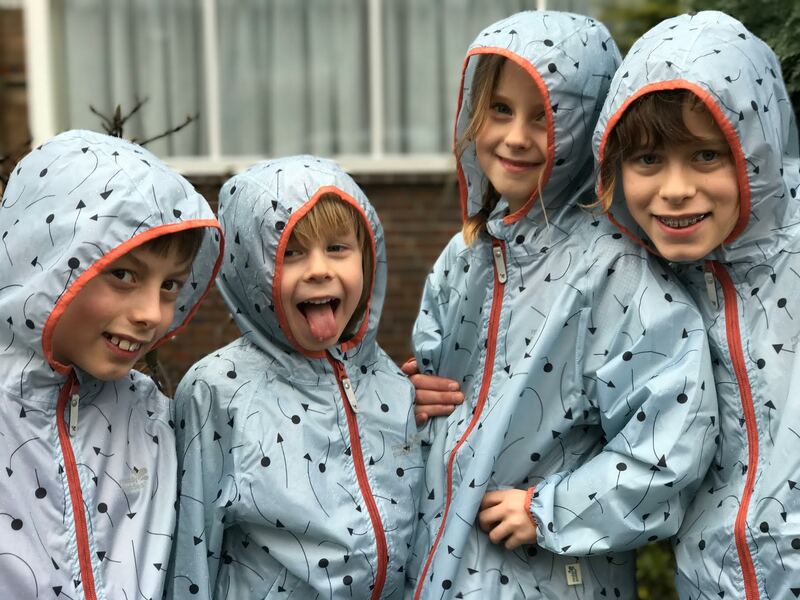 What do you and your family wear outdoors when the weather is wet and you don’t want your clothes or spirits soaked. Rainwear is key! When Courtney and the family were in New Zealand, it basically rained for a month. 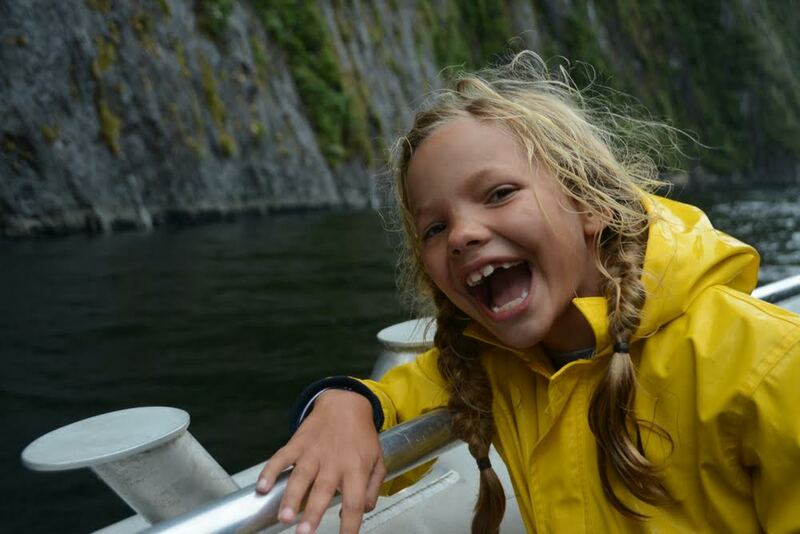 You need really reliable rainwear so you can face the weather with a smile like Ivy. Our team are sharing our very favourite, tried and tested favourites… and we hope you find them as useful as we do! I have to say, I do agree with Marlow (above), despite how sunny a yellow raincoat is, sometimes you just want to go indoors and retreat. 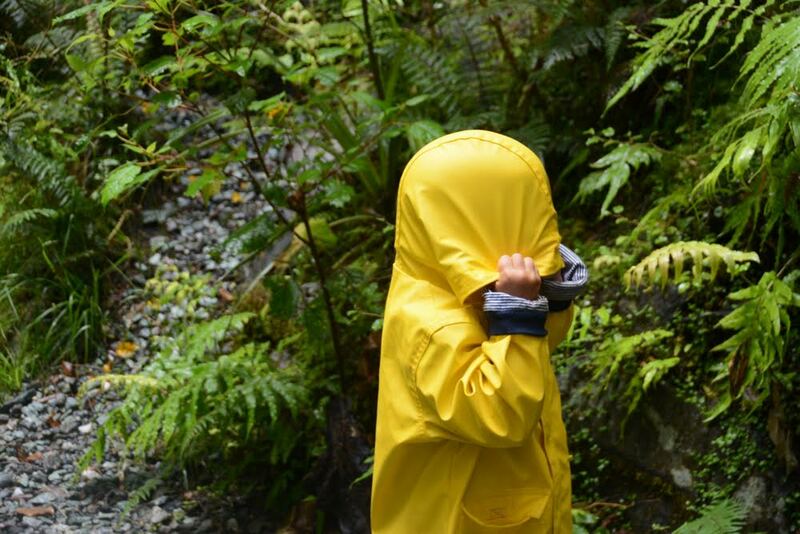 What tips and favourites do you have for keeping dry? This post is right on time for me. – thank you! ….I’m looking for a rain jacket but also one good for cycling to school on dark mornings so with some reflective properties…..The yellow ones in the above list is probably bright enough but would be interested if anyone had other options…as sometimes putting high vis vests over jackets is a bit of a hassle. Really great suggestions about different type of rain jackets. You should buy a best rain jacket for you as your one time investment may profit you for a long run. It enhances durability as well as comfort. Team Favourites: 8 sturdy backpacks we love!